Having a new baby is such a special and exciting time. 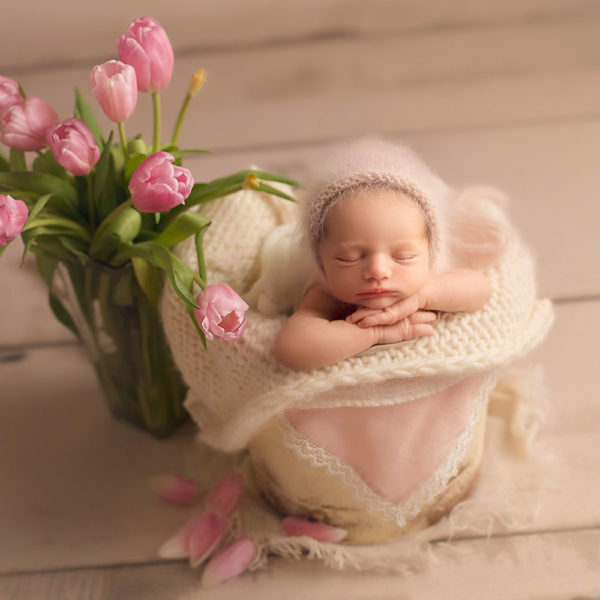 Just as you canted to capture your wedding day with beautiful custom photography, the early days following the birth of your newborn often are a blur from the combination of excitement and lack of sleep. 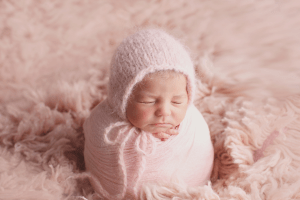 My goal as your photographer is to capture the tiny details and personalities of each little miracle you bring to me…..the little wrinkles and swirls of hair and the mother who is cradling her newborn and breathing in its sweetness. Each session is unique and personalized and most importantly, newborn safety is my top priority. 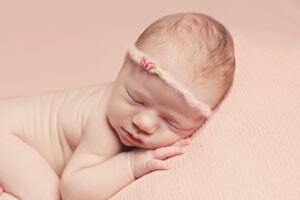 The greatest care and softest touch are used when photographing your delicate little ones. Let me freeze those moments into beautiful photographs you will treasure. 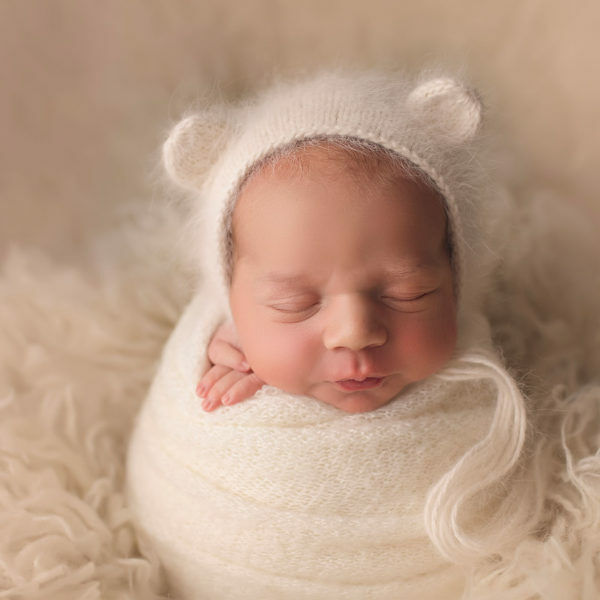 Sweet Savannah was just 5 days old at her session and a little doll. Check out more of her session here. Soooooo many baby GIRLS lately!! See more of Evelyn’s session here. 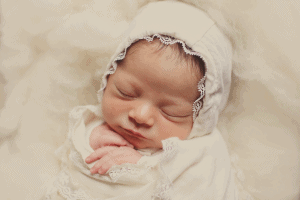 Miss Adelaide came from New Orleans for her newborn session. Her mom wanted blush and cream and her perfect skin looked amazing against those soft colors! To see more of sweet Adelaide click here. My sweet nephew, Cruz, was born in December and finally came home from the hospital in mid-January. I couldn’t wait to get my hands on him! 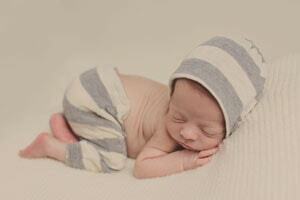 Check out more from Cruz’s newborn session here. Connor’s mom and I have been planning his session for quite some time. I couldn’t wait to meet him and see his precious big brother, Grayson, again. This little family couldn’t be sweeter! 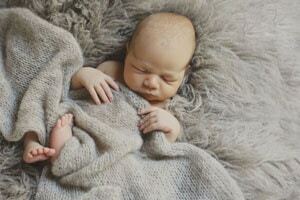 See more of Connor’s newborn session here. 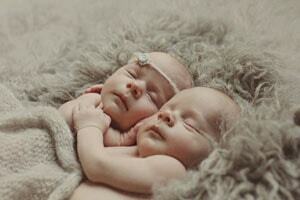 I absolutely adore photographing newborn twins. It’s amazing how they find each other and comfort each other. These two were most content together, so most of their images are snuggly:) You can see more of William and Caroline’s newborn session here. Emma’s momma is practically another sister. She was 20 weeks pregnant at my baby shower and we couldn’t wait to get the girls together! And the best part was, she didn’t have any requests and I could do whatever I wanted with Emma! 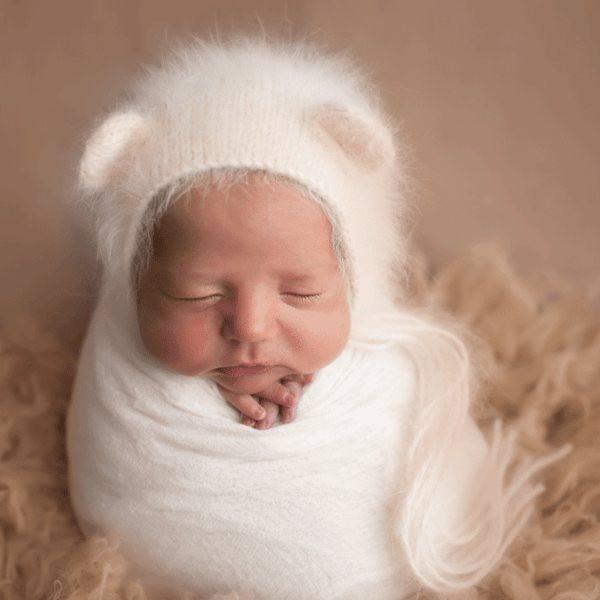 See more of sweet Emma’s newborn session here. 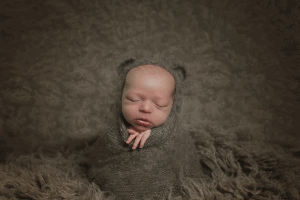 This was a special session planned by Wes’s aunt all the way in Texas. She couldn’t have been sweeter and when I met Wes’s mom I knew they were related because she was a doll too! We had a blast during his session. Big brother and sister were at school and we were all by ourselves. She was completely behind the scenes with me and helped the whole time! 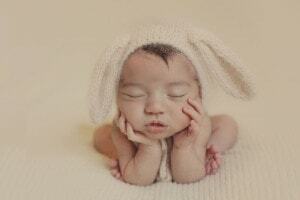 See more of Wes’s newborn session here. Parker was just the sweetest thing! 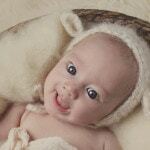 I got this ADORABLE bear bonnet from Little Lidz and couldn’t wait to use it! See more of Parker’s session here. I couldn’t wait to meet Miss Amelia. Her dad and I are old friends. Her parent shots were my absolute favorite from this session. Her momma is so gorgeous. See more of Miss Amelia here. Like what you see? 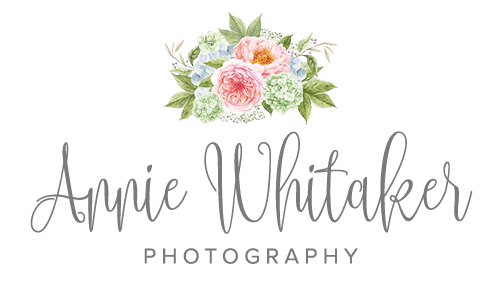 Annie Whitaker Photography is currently booking newborn for 2015 — contact me today to discuss your newborn session options!